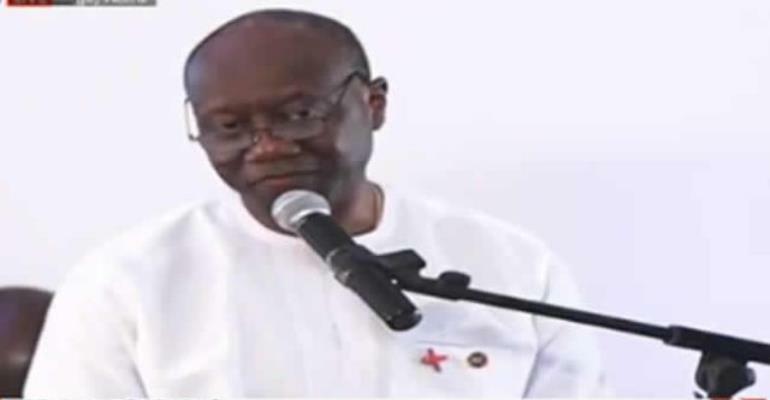 Finance Minister Ken Ofori-Atta said government is making ‘a never-to-return’ walk away from the IMF and this time for good. “And in that has the limitation of 5 per cent for the deficit and a positive primary balance, to ensure the rate of accumulation of debt is reduced. It also means that we will not come into government in 2017 and inherit a deficit of 9.3 [per cent]. So whatever we do, you then operate within a band of reasonableness irrespective of the government that is in place. That is very important and crucial,” he stressed. In addition to all that, government has also established the Economic Planning Committee at the ministry Finance which will be chaired by both the Governor of the Bank of Ghana and the Minister of Finance. “It is also to ensure that we follow through with policies that we intend to keep and constantly give confidence to the market as to where we are going. “So I can assure you that never again would we go back,” he stressed.